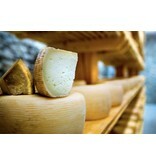 Cheese is a sprawling, worldwide industry that has spawned interest among consumers in exploring fine cheeses. Now, you too can have your own slice of the trend. With this informative guide about home cheese making, you will be able to turn your kitchen into the perfect cheese laboratory, creating fresh, artisan cheese with flavor that will surpass that of any commercial product. 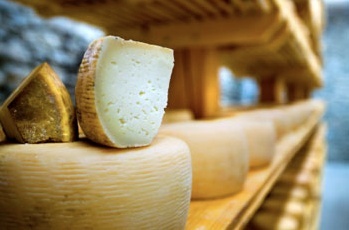 With its inspiring, mouth-watering photographs, Making Artisan Cheese shares the secrets behind creating fifty types of cheeses, including mozzarella, feta, Swiss, cheddar, and Stilton. The book charts the best cheese and wine combinations and also provides you with information about other foods to pair the cheese with and how to store your creations to preserve their flavor and freshness.